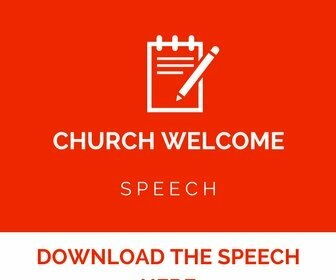 Thank you for landing to our page for free sample speech to appreciate your pastor in the church. Our site and center majors in producing great and quality speeches. 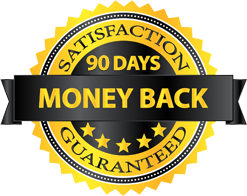 You will not find anywhere else of what we do here. We produce and keep on updating many more sample welcome speech for the church to celebrate any occasion. 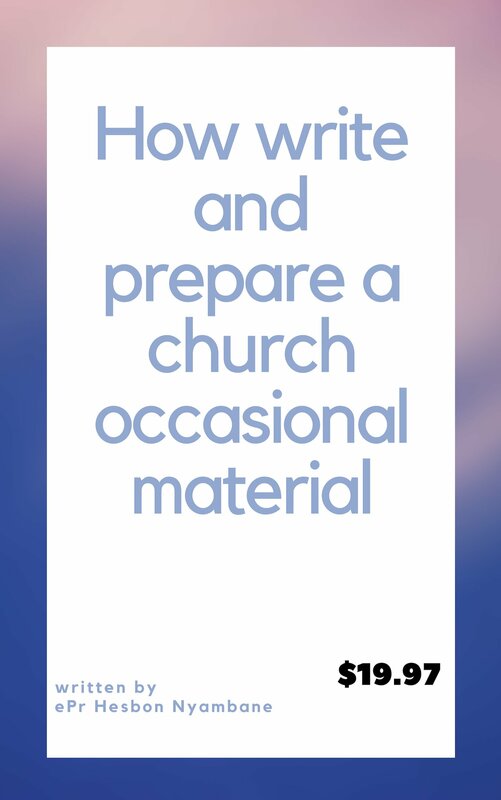 We are here to make sure the church is catered for and is ahead by saving you precious time of thinking what to say or what to write in your bulletin. we are here as your partner in the church before Jesus comes the second time. 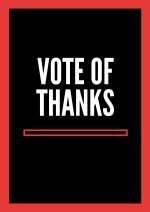 The idea behind giving a tribute is to thank our kind and loving God for the provision that He has given us through His grace upon our lives. we want to thank God for allowing us to see another year full of blessings and love. We have finished one and we are entering another one full of confidence that the Lord who has lead us this far will do it again as always. 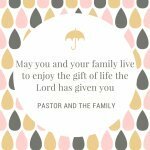 We want to thank pastor and the family for the wonderful things and love that they have provided to this church and may they be blessed abundantly as the word of God says. Good morning everybody, brothers and sisters in Christ. What a joy we have in the Lord. when I think of the cross I feel humbled in my heart. We have gathered this morning here as a show of solidarity towards our pastor who has dedicated his entire life to the ministry of the Lord. 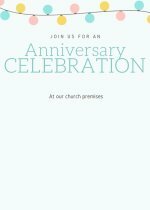 We want to offer special tribute because of the faithfulness to love and to care for each and every one of us in this church. 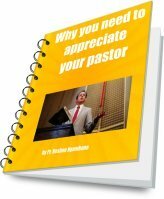 He has a special gift that many pastor don' have and we praise God for that. He has consistently being with us in time of trouble and even good times. 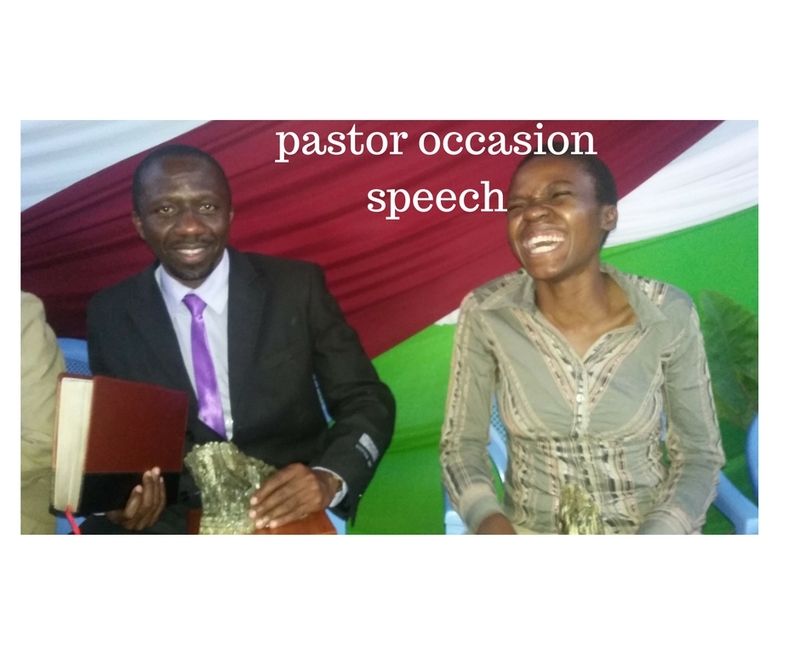 We love you pastor and may the Lord keep you always. We praise God and glorify His name forever and ever more. And thank you for listening to me my fellow brothers and sisters in Christ.